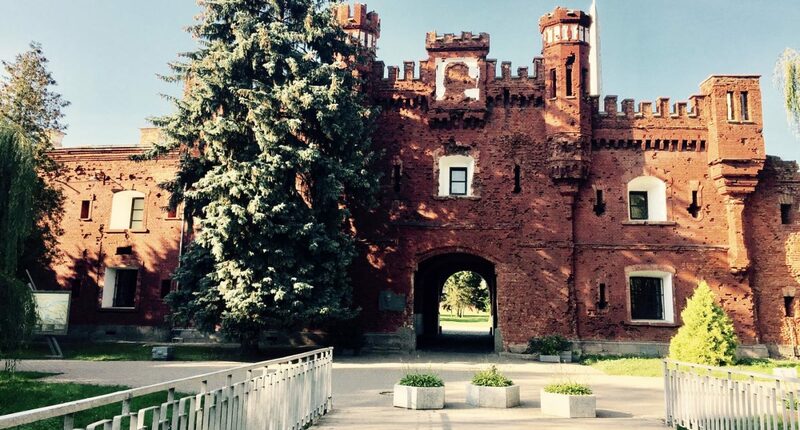 If you want to know more about Belarusian history, culture and highlights we recommend you to visit these most interesting museums in Minsk. Belarusian National Art Museum. 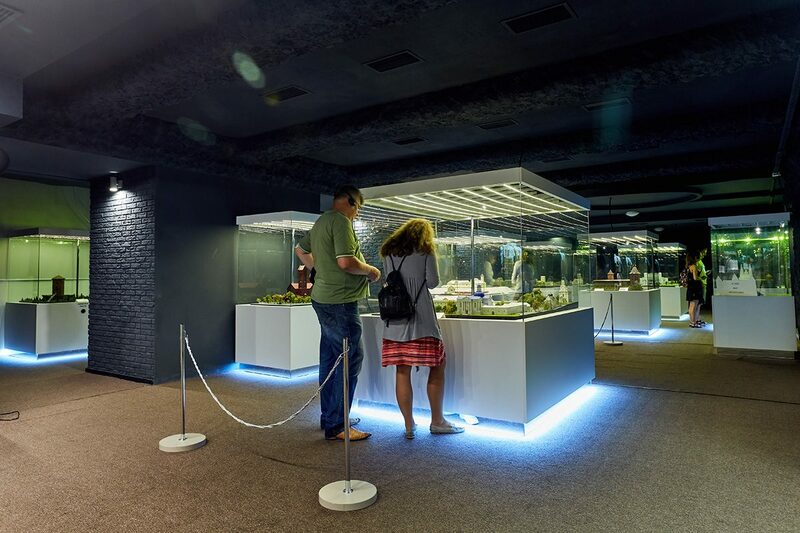 Photo by Vitali Brazouski Strana Mini Museum. Photo by Aliaksandr Kalenik Check out what else you can do and see in Minsk and Belarus.